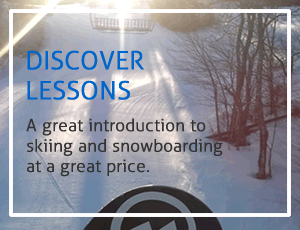 Get Your Season Pass Now and Save! 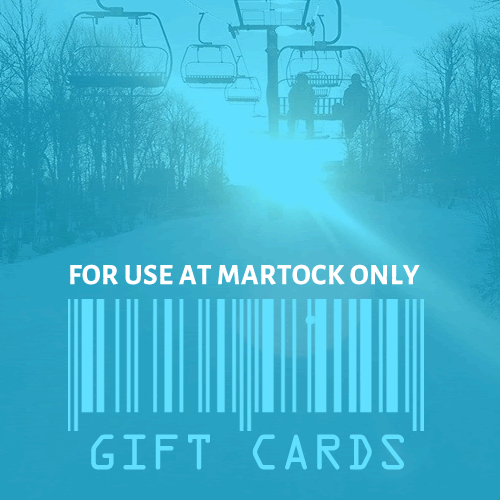 Give the gift of Martock in a gift card. Use it to pay for food or rentals or get a drink – the uses are endless. Gift cards available in $10, $20, $25, $50, $75 & $100. You are buying a Physical Gift Card. 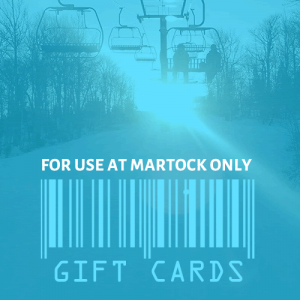 These are for use at Martock Only and not for use on the martock.com website. You are buying a Physical Gift Card. 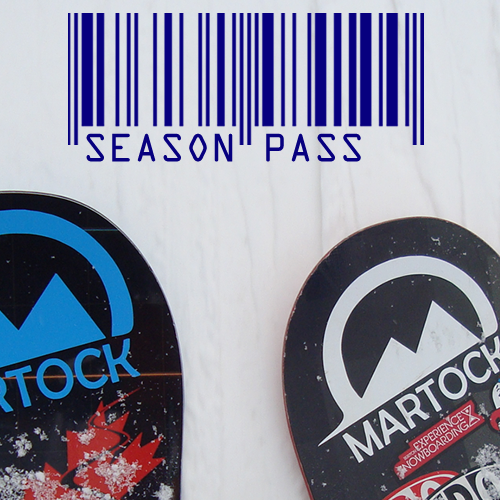 These are for use at Martock Only and not for use at martock.com. ©2019 Nova Ski Ltd. Implemented by Sparking Ideas using the Atelier Framework.